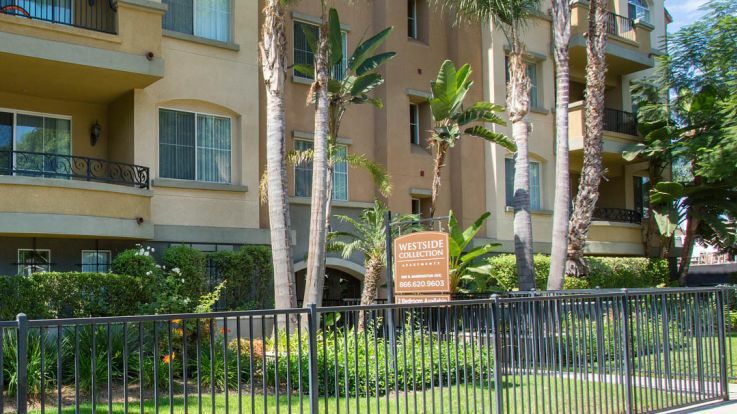 Discover the best place to live in Westside Los Angeles with our West Los Angeles apartments. 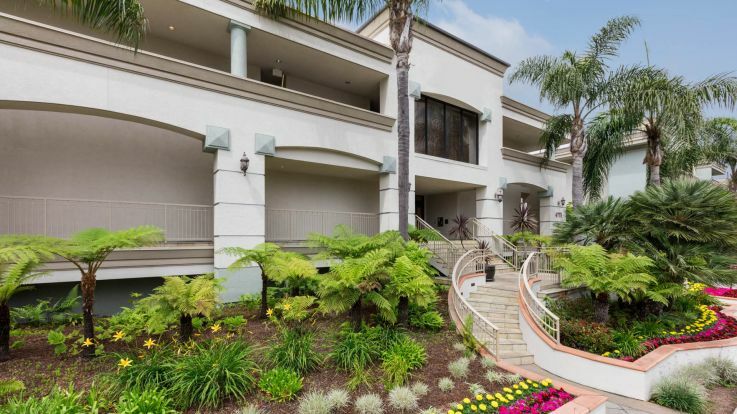 Whether you're looking for luxury and scenic views or a prime location near West Los Angeles' best recreational spots, our apartments offer the ideal Los Angeles living experience for anyone looking to rent their new home. 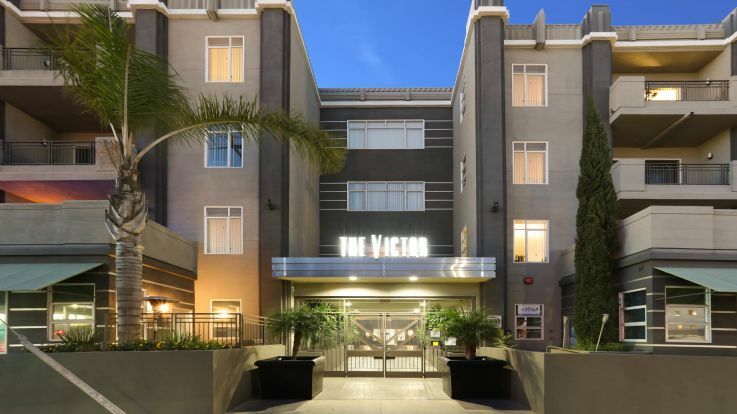 Venice, Mar Vista, Westwood, Brentwood, Playa del Rey and all of West Los Angeles' most visited neighborhoods boast a multitude of restaurants, coffee baristas, shopping and bistros. 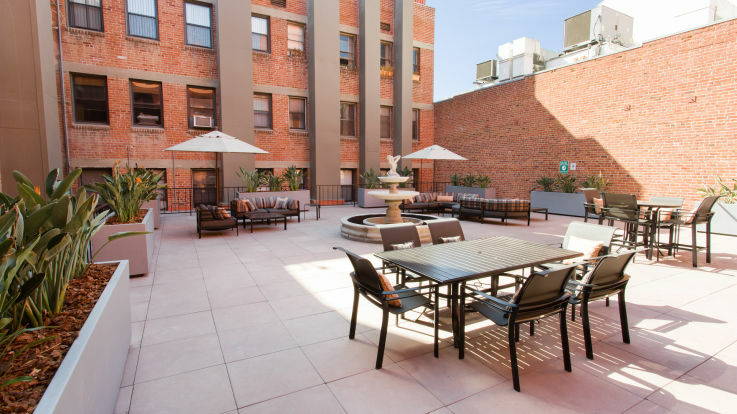 Our Westside Los Angeles apartments are perfectly located if you're an employee of Sony, Fox, MTV or any of the other area entertainment giants. 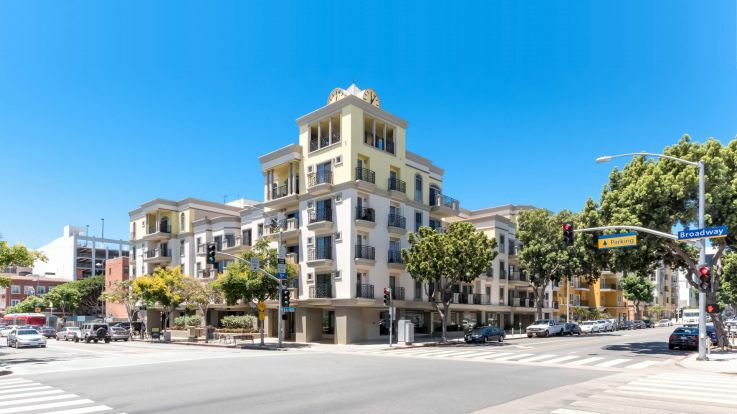 Prospective renters who work in the technology industry will be glad to know that some of our apartments are also near Silicon Beach--home to Google, Yahoo, YouTube, BuzzFeed and other tech giants. 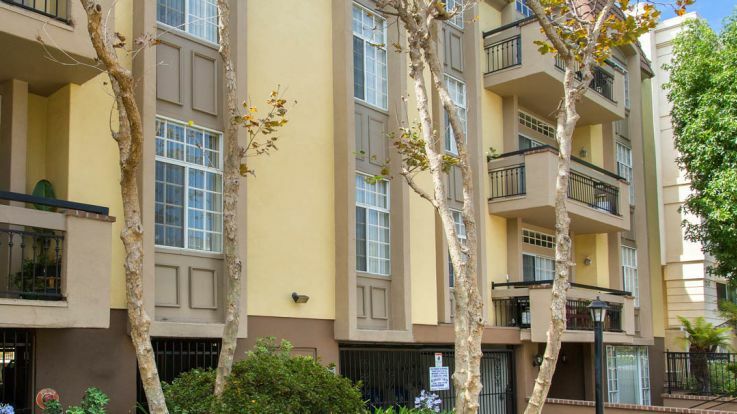 A quick glance at the map shows that our West Los Angeles Apartments are near the city's best recreational and dining destinations. 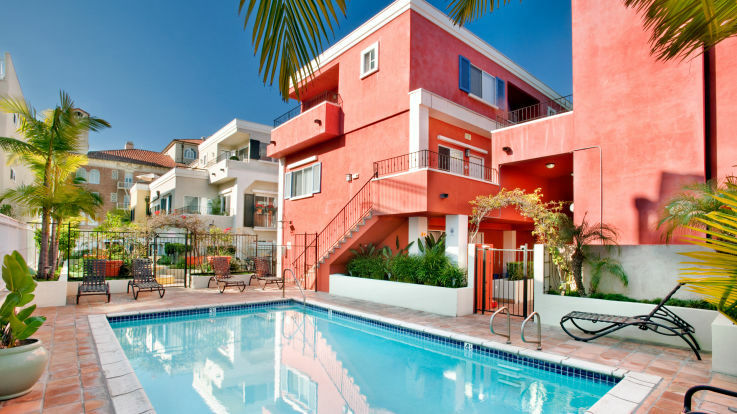 Soak in some sun at the Santa Monica beach, ride the famous carousel on the Pier and stroll the Third Street Promenade. You can also bike down the 20-mile Strand through Venice Beach and down to the Redondo Beach Pier. 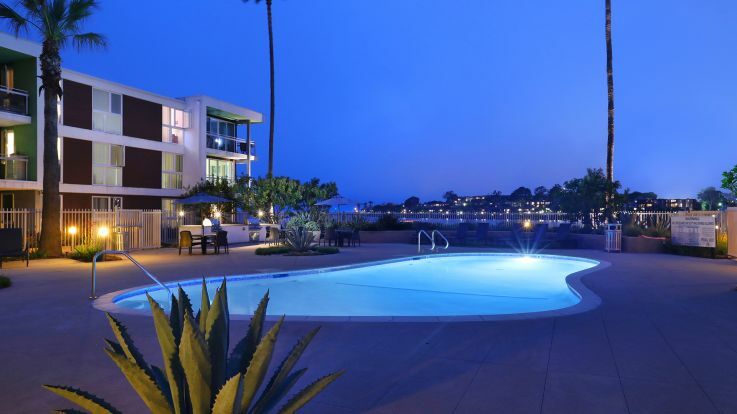 The Marina is a perfect place to get out on the water by jet-skiing, para-sailing, or jumping on a fishing charter by Marina del Rey. 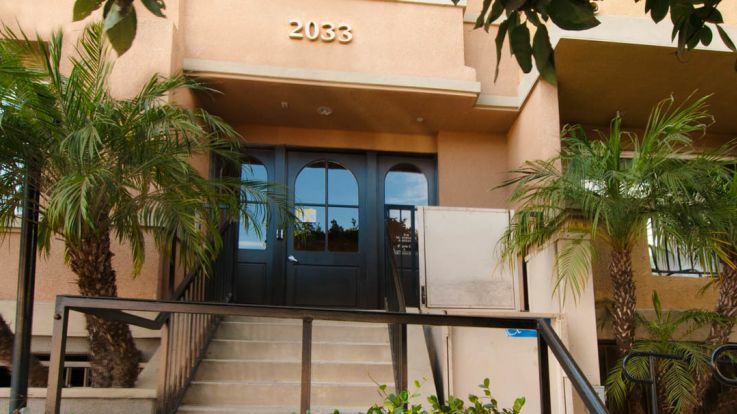 Residents of our Westside Los Angeles Apartments often travel to downtown Los Angeles, hike the Hollywood Hills and visit the Sunset Strip in West Hollywood. There are so many destinations that this incredible location has to offer. 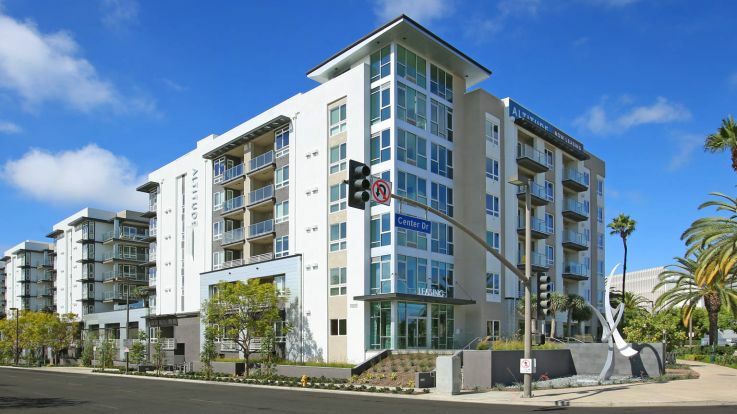 Our West Los Angeles apartments offer luxury apartments and lofts of various bed and bath floor plans; all with gorgeous finishes, views and amenities. 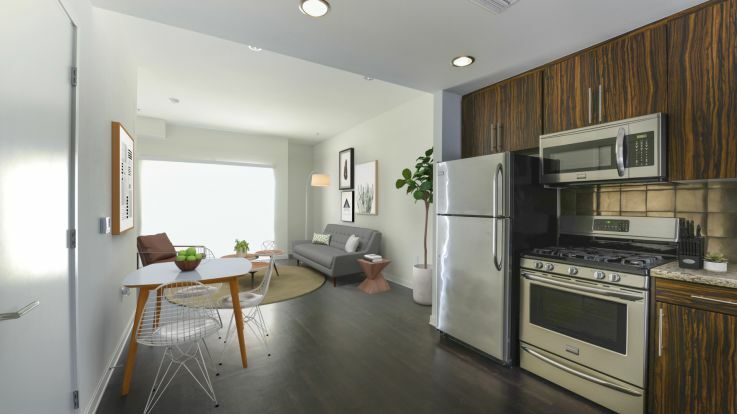 These pet friendly apartments also feature granite counter tops and stainless steel appliances in the kitchens and bathrooms. 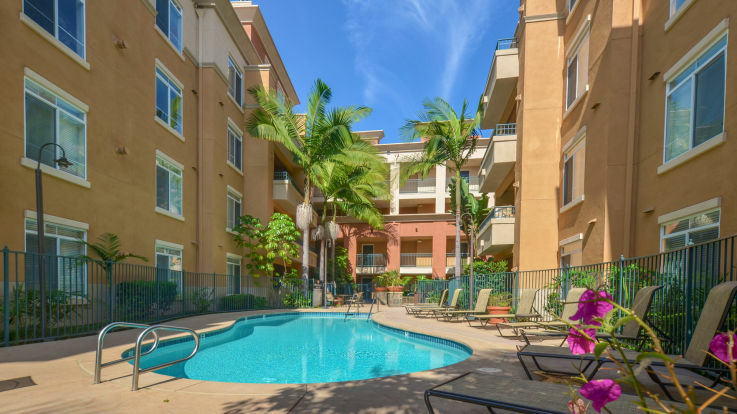 Our Westside Los Angeles apartments building amenities include covered parking, on-site management, swimming pools, fitness centers and clubhouses. 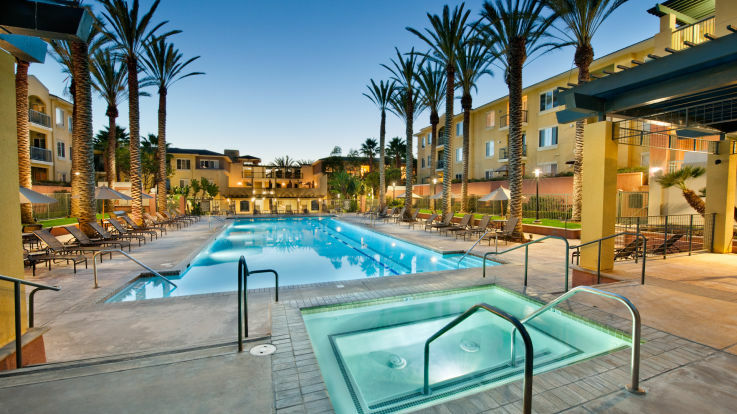 Equity's list of West Los Angeles apartments are located nearby major freeways, including the I-10 and I-405. 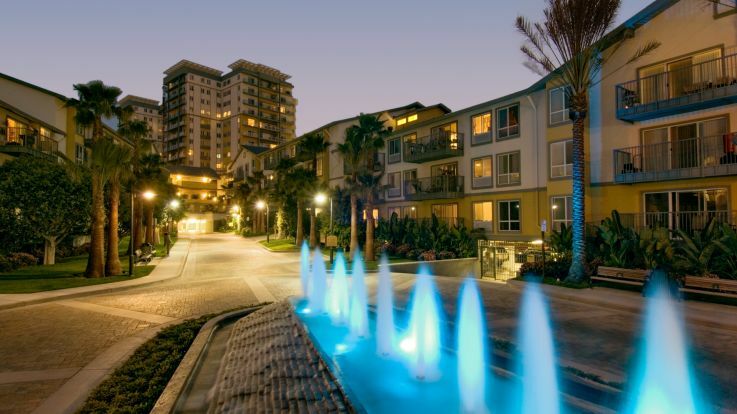 Residents can also take the surface streets like Venice, Olympic. Pico and Sepulveda. For a scenic drive, take the Pacific Coast Highway up through Pacific Palisades and Malibu. 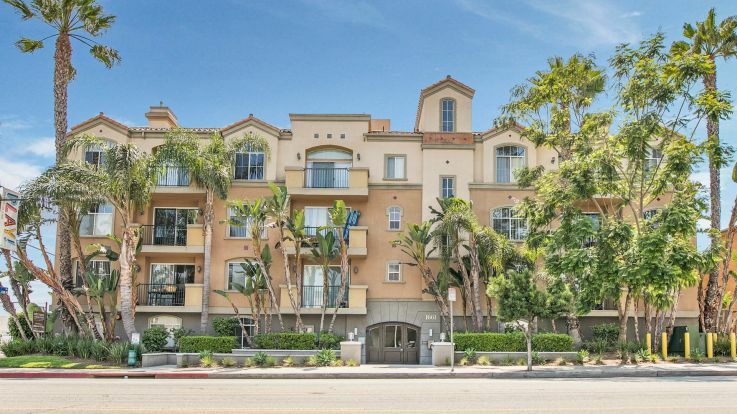 Other neighborhoods that are in close proximity include: Beverly Hills, Culver City, Hollywood and West Hollywood, Long Beach and Century City. 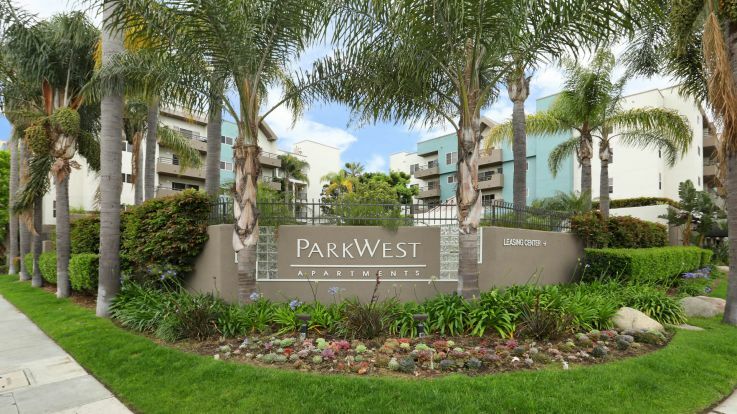 For the very best west coast living experience, choose to live one of our West Los Angeles apartments. 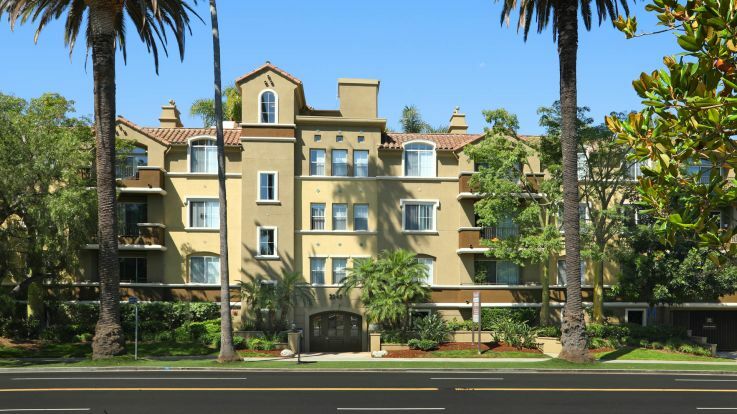 Enjoy exploring our list of West Los Angeles apartments available for rent. Contact, availability and pricing information is available on each community page. 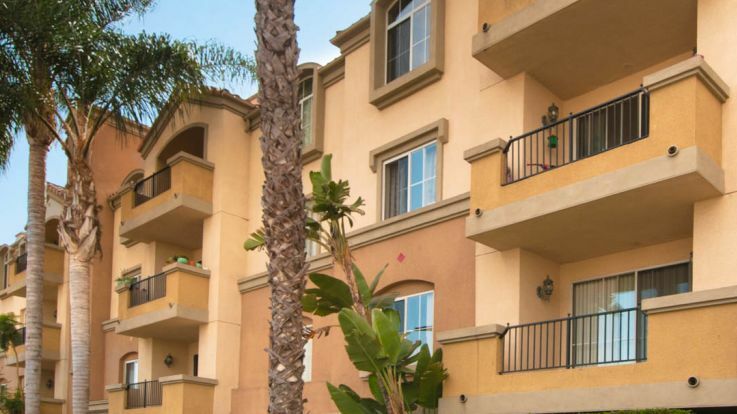 We're confident that you'll find the perfect new place to call home in West Los Angeles.